Essentially, textures are graphic effects that recreate a certain real-life material or surface. For example, we see plenty of folded paper and wood textures in various designs. Concrete, skin or rock ones are also quite common. Textures often are made up of repeated images although they appear like they are unique and random. The use of texture vectors is not limited to creating backgrounds, their qualities can be included in any interface component. By adding texture patterns, we can create an impression of certain natural traits, create levels, and add highlights. 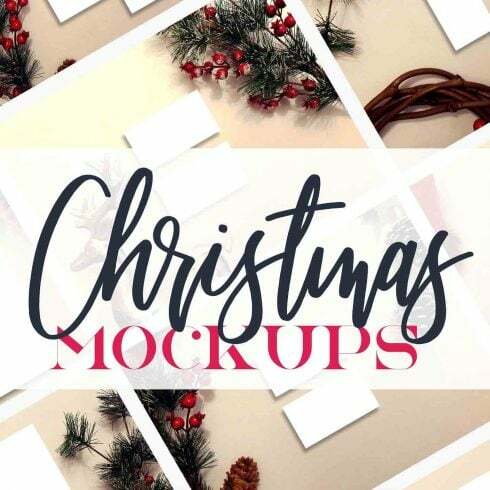 Who needs a 12 Christmas Mockups + Backgrounds? A pattern can be understood as a background that is made up of repeated images. Whenever we see that a set of design elements is duplicated countless times within a single layout, we recognize this effect a pattern. Patterns are highly valued for being lightweight and adjustable to various screen resolutions. With patterns, you can easily compose one-of-a-kind bright backgrounds and emphasize separate elements. A lot of web designers chose patterns over full-size pictures to create website backgrounds simply because they are very unique, gorgeous, and simple to use. Pattern layouts enable you to come up with vibrant and consistent designs. Most of the time, textures and patterns are associated with digital art, together with web and product development. You can use these effects to add more value to any digital challenge or art piece. Using an elegant pattern or a detailed texture can totally transform the look and feel of any design. The costs of patterns and textures range from $4 to $50 determined by their difficulty and originality. We provide the most varied sets on Masterbundles. They are available different costs, so every client will discover a solution to match their budget. What Are The 12 Christmas Mockups + Backgrounds? The package deal is really a kind of set or selection of items. They are gathered into a single “package” and are marketed together, as a single solution. In most cases, there’s some theme or main objective which combines the products within a bundle, but that’s not mandatory. The period, whilst the package deal can be bought, could be very small (as many as 5 days) and that’s the key reason why the price tag for it is below what those products would cost you when marketed on their own. Deals are quite rewarding and allow developers to save some good dollars. The reasons why the 12 Christmas Mockups + Backgrounds quality is so vital? What if I didn’t locate the item I need in the package? It might happen that not every product bundle contains items you want which is quite normal. Product bundles are created for different purposes and for a different design and style. Nonetheless, MasterBundles site features a wide selection of offers for almost every occasion, so if a certain bundle doesn’t contain all the products and solutions you need – you can examine the other bundles. There are so many of them, that it’s almost certain you’ll discover something appropriate. 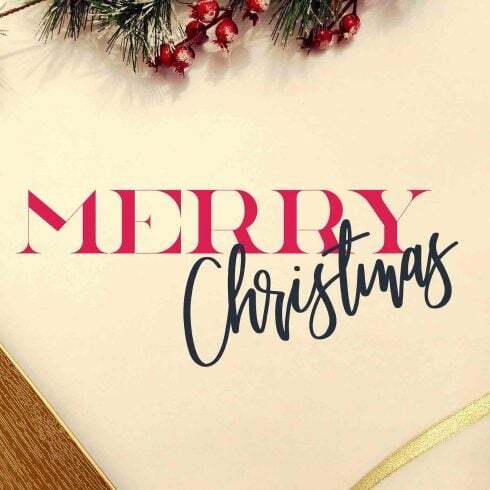 Does MasterBundles.com promote any additional alternative 12 Christmas Mockups + Backgrounds deals? In addition to the font bundle deals, MasterBundles.com boasts numerous other spectacular packages. Consider image bundles, icons, textures and patterns, web theme bundle deals. There are additionally ebooks and tutorials, stock images, logo designs, illustrations and add-ons, mockups, and various categories. We have thematic Xmas and Valentine’s bundle deals, post cards and powerpoint templates. And also, not surprisingly, our favorite under $5 design bundles! MasterBundles project is a large marketplace, promoting packages of different web items. Everything you might require to set up a design job or a web page is sold here and you can buy it for quite a cheaper price. MasterBundles.com also has a blog, where you can get relevant info and up-to-date news. The lifetime of a design bundle is fairly limited, so as to stay in touch and not miss out on the package deal you need – sign up for a newsletter and get announcements about all the releases.